Law firms need reliable support and attorneys need work. 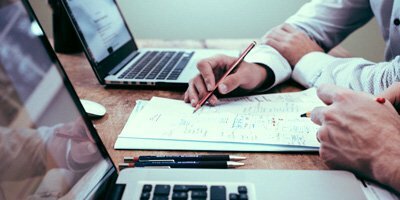 Lawyer Exchange solves these problems by bringing the two together online for legal project work. Lawyer Exchange matches law firms seeking support with attorneys seeking work and mentorship. Created for lawyers, by lawyers, our platform is revolutionizing the way attorneys practice law today. Business development is the hardest part about being a solo. Lawyer Exchange presents me with new opportunities I didn't have to grind for so that I can focus on billing hours and not just client recruitment. This firm leaves this review at the expense of other firms discovering and consuming all of my recent project lawyer’s time, but he has made the Lawyer Exchange experience well worth it. He was very thorough, timely, and responsive. He was even able to anticipate issues that extended beyond the scope of the project brief. Lawyer Exchange has helped me provide an extra income for my family! I love how you can work on legal projects on your own time. Lawyer Exchange introduces law to the sharing economy. Small/solo firms now have access to on-demand help to grow their practice, and attorneys finally have an easy way to gain experience they need to get where they want. Gone are the days of searching through endless legal job websites or relying on a lawyer employment agency. Say goodbye to lawyer recruitment agencies, legal staffing companies and legal temp services! Hiring the support you need is now easier than EVER. 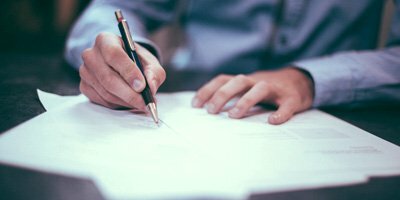 All you have to do is post your legal project and you’ll start receiving proposals from project lawyers eager to help to get the job done fast! Gaining experience after graduation or building up your caseload without using legal staffing agency services is no longer a problem. Browse legal projects that interest you, submit your proposal, and start gaining the experience you need to advance your career! 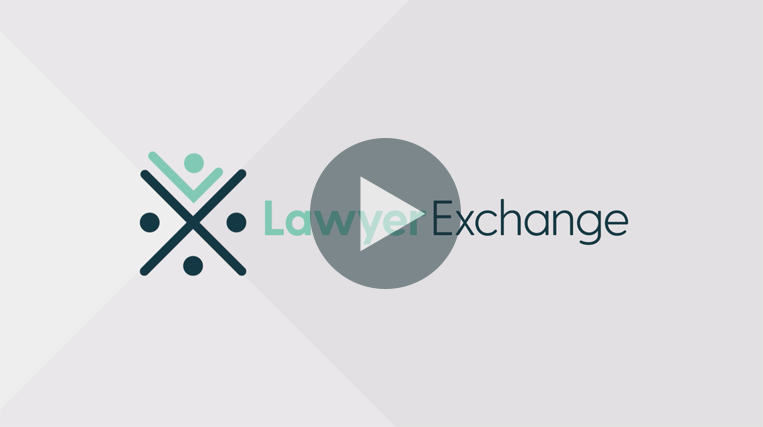 Lawyer Exchange makes legal project work quick and easy for BOTH parties. It’s 100% automated and all communication and collaboration is done between the hiring lawyers and project lawyers. We provide the platform, you control the process. Create any type of working arrangement for your legal projects and online legal jobs.